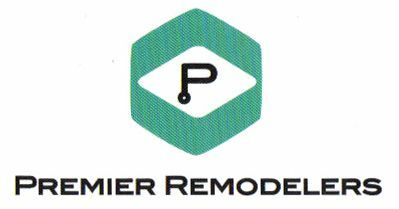 Premier Remodelers, Inc. is Proud to share our Credentials With You! We are a Licensed, Bonded, and Insured Company. 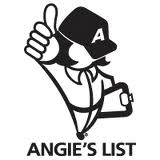 We have an A-Plus Rating with the Better Business Bureau. So you can be sure you’re dealing with a company that has an excellent reputation. Is ‘Going Green’ for the Environment Important to you? We agree. that feel the same way, as we deliver environmentally-friendly service to you. 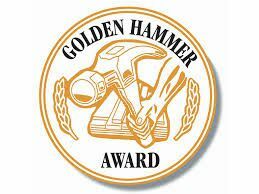 Premier Remodelers has been awarded the prestigious ‘Golden Hammer’ Award by Alcoa (Now Mastic) in both 1995 and 2001. This award recognizes outstanding siding and window installation for the year in the Mid-Atlantic Region. Premier Remodelers has been featured in Alcoa’s Home Monthly Newsletter and recognized for its outstanding contribution to the remodeling industry as well as being awarded Contractor of the Year in 1996 by Mid-South Building Supply Company. 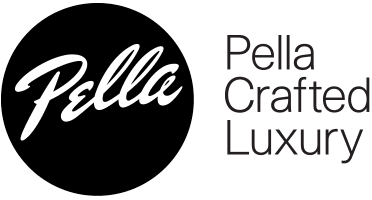 We Offer Only the Finest Products Available! "After You’re Done Talking to the Rest, Come and Do Business With the Best! For Faster Service, Call (or Text) Us NOW at 443-995-5710. Or request more information on our service by Clicking Here.